If you're celebrating with a special valentine this week, you might want to try this chocolate cake recipe. Cocoa powder, hot coffee and fat-free yogurt are just some of the ingredients. 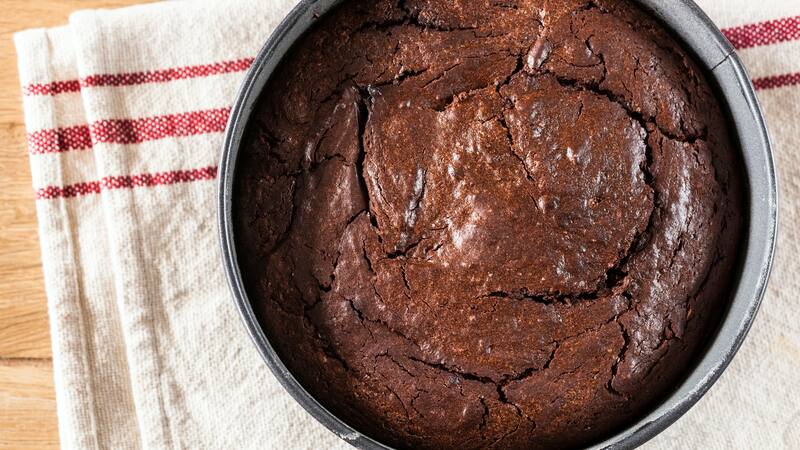 Watch: Simple, soft chocolate cake. Journalists: Broadcast-quality video (TRT 1:14) is in the downloads.